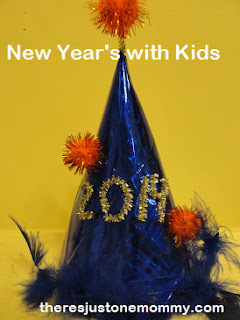 New Year's has come and gone, but it is always short lived, so I want to bring some attention to those great New Year's posts out there! 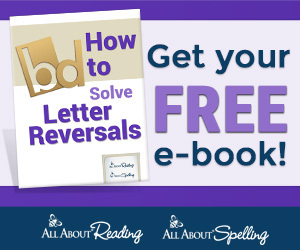 Make sure you pin them to remember for next year! 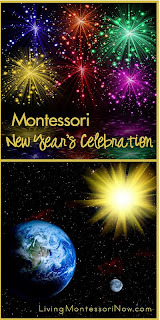 Living Montessori Now has some great Montessori based ideas for teaching kids about the New Year and what it means! 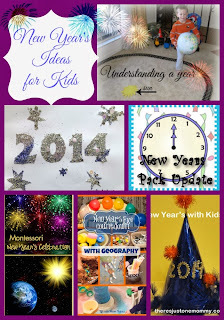 Learning is Messy has a fun, hand's on way to learn what the New Year means! 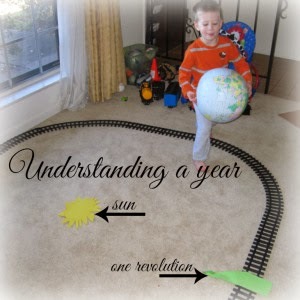 There's Just One Mommy has a fun tradition of interviewing your kids along with a free printable to use! 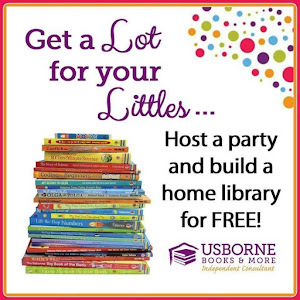 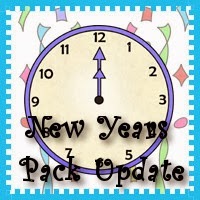 3 Dinosaurs offered a great New Year printable pack that you can use with kids age 2-8! 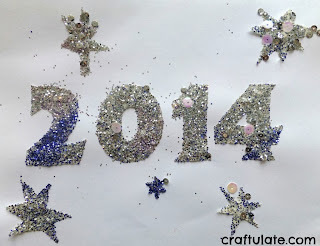 Craftulate created a super sparkly sign for the New Year using contact paper! 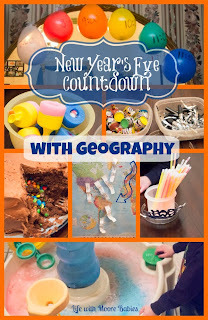 We had a New Year's Countdown with Geography this year! 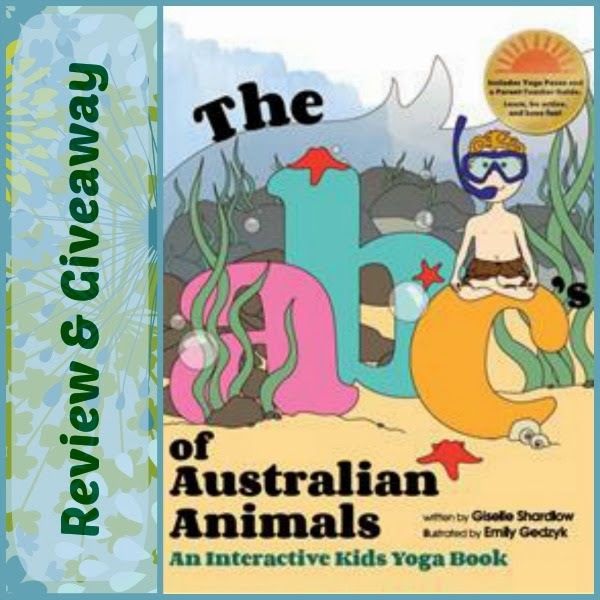 This week our Giveaway is a copy of The ABC's of Australian Animals Yoga! 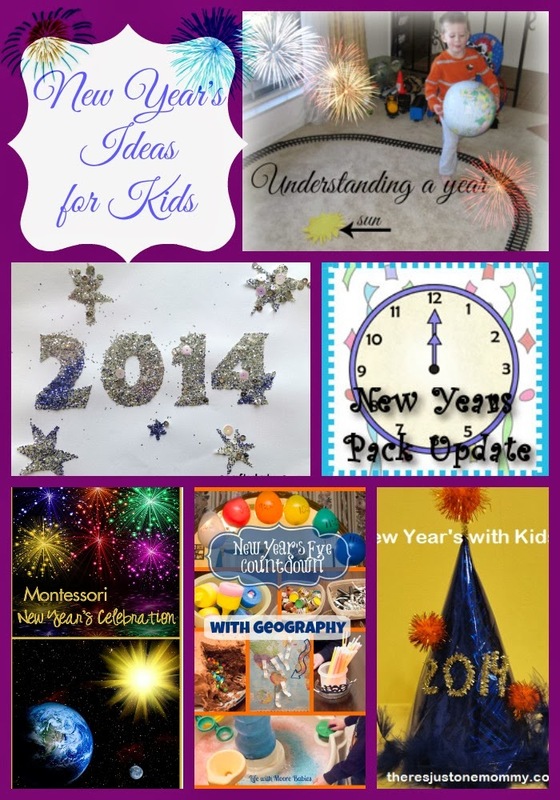 head over to Crystal's Tiny Treasures to read her review!